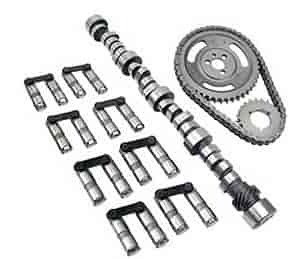 COMP Cams Magnum Hydraulic Roller Camshaft Small Kit Chevy Small Block 262-400 Retro Fit Lift: .600"/.600"
COMP Cams 978-16 - Dual Valve Springs I.D. of Outer Dia. : 1.060"